Ever since Microsoft unveiled the Xbox One, the world’s been abuzz over conflicting information about whether you’d have to keep the console connected to the Internet, exactly how intrusive the new, improved Kinect would be, and the fate of used games. 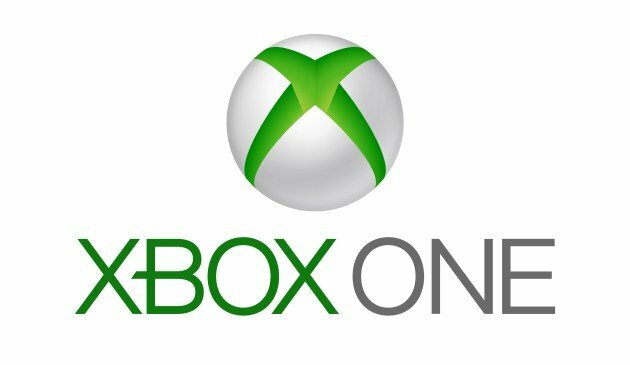 With E3 2013 looming, Microsoft has finally given clearer answers to those questions — though they’re not going to make everyone happy. ← Zach Braff Kickstarter Success: Will Crowdfunding Transform Showbiz?